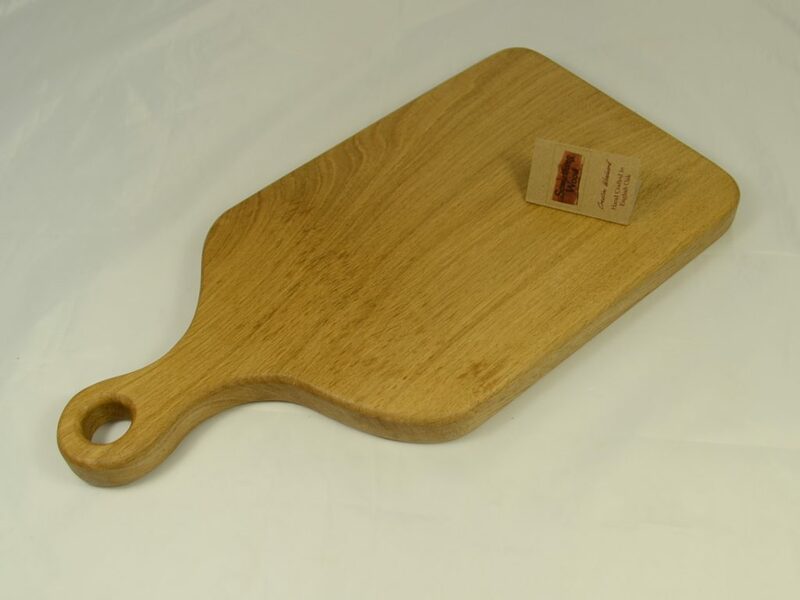 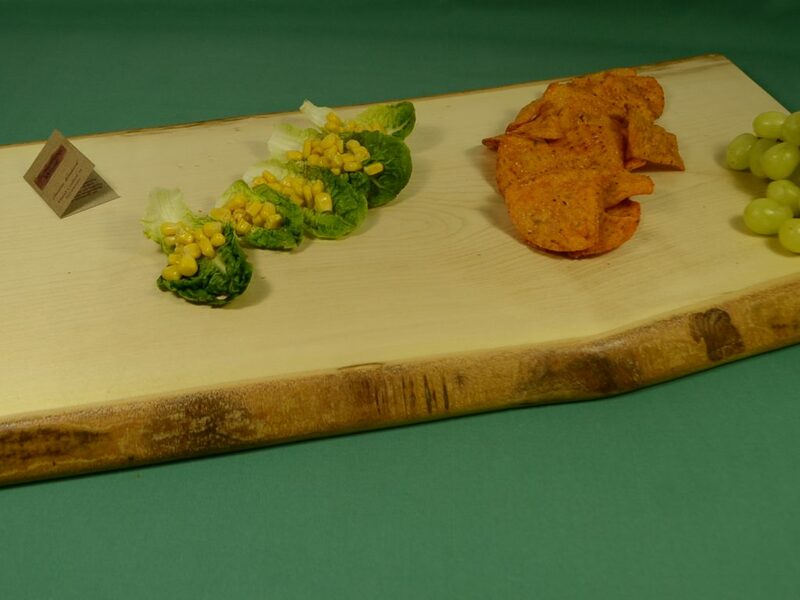 Organic Oak Nibbles Board – a richly coloured Oak board with waney edges, one edge lighter in colour to the other. 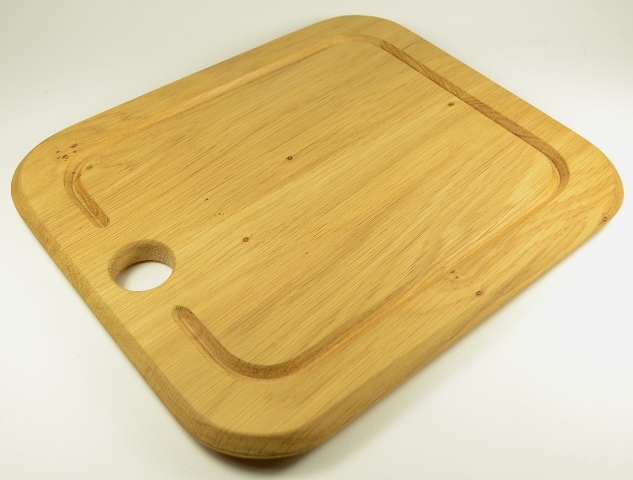 Ideal to serve Party food. 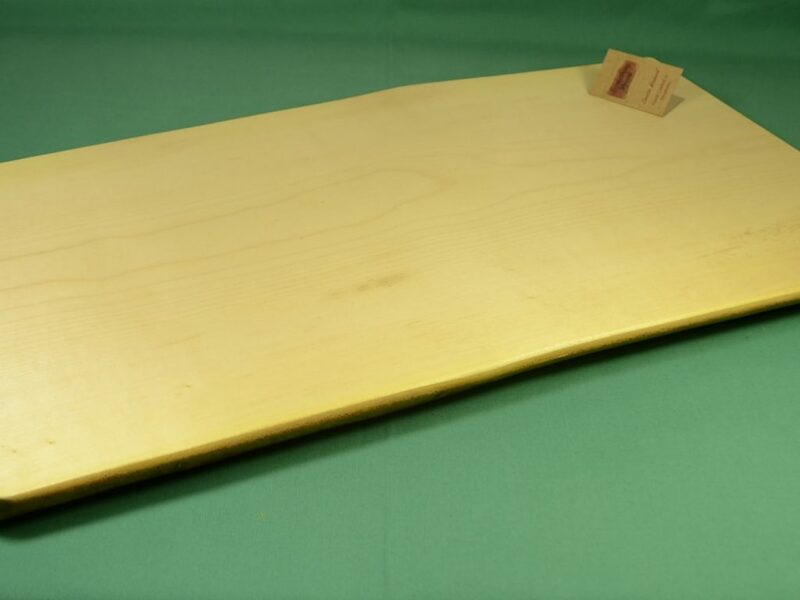 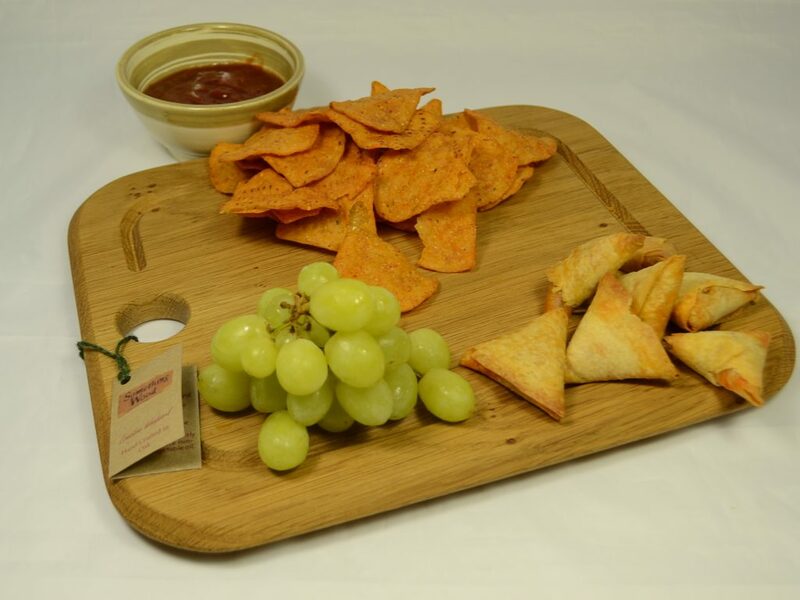 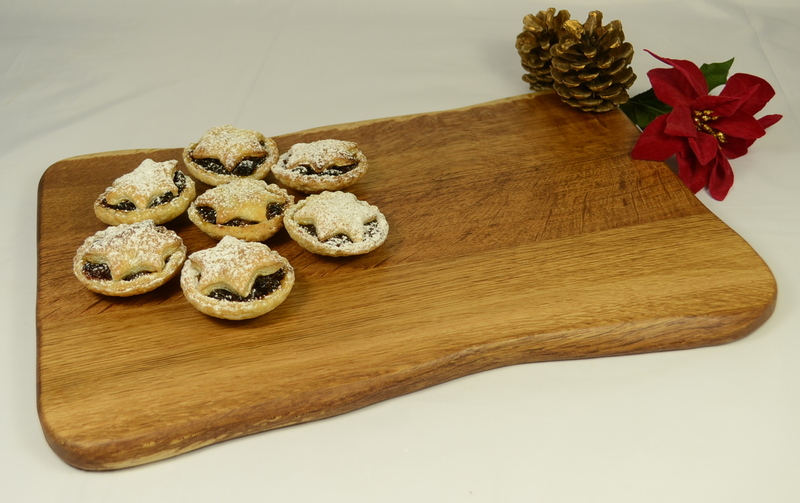 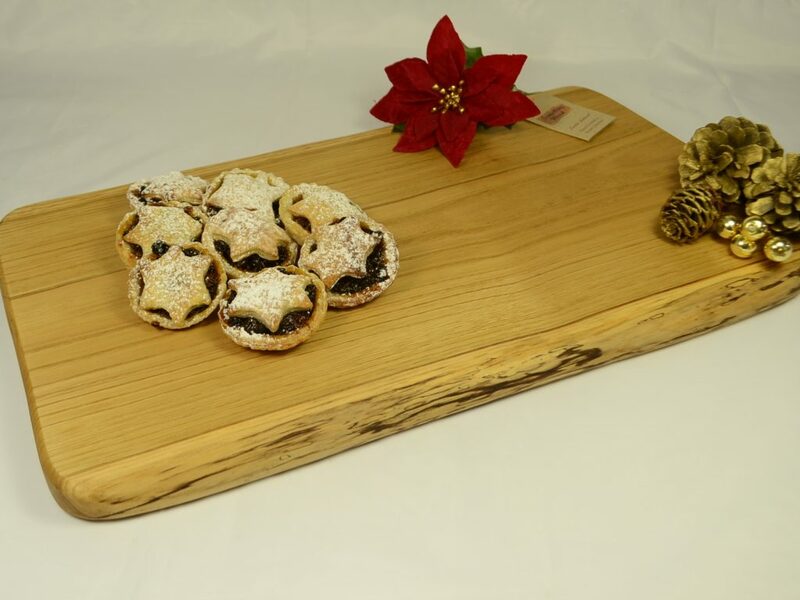 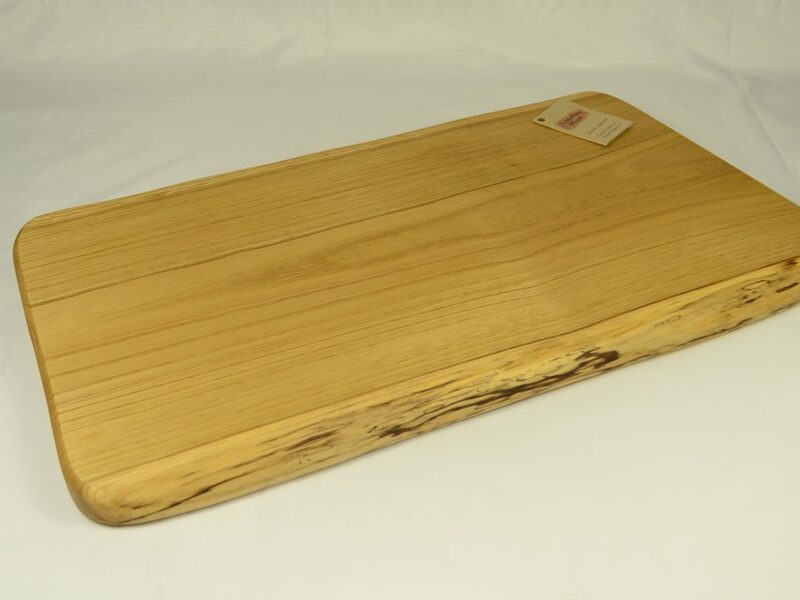 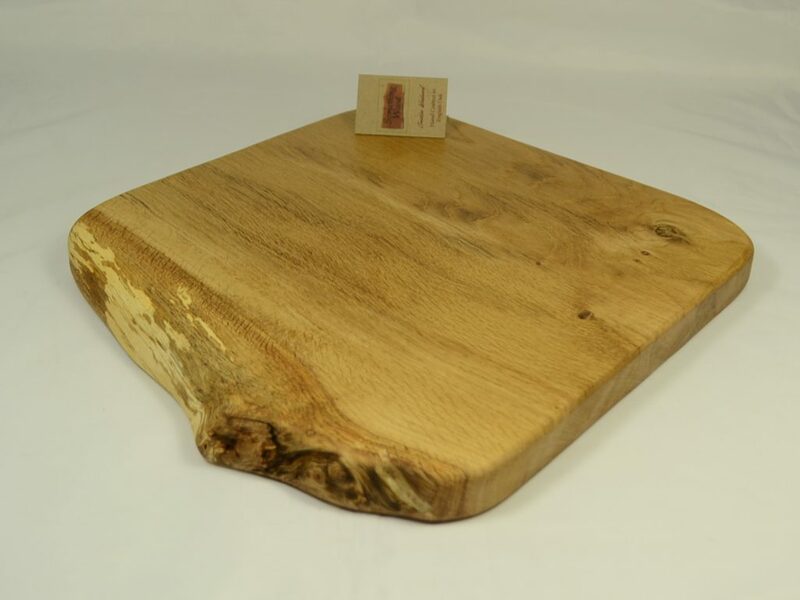 Organic Oak Nibbles Board – Cheeses, Party food, Patisserie or chocolates will look very inviting on this board.